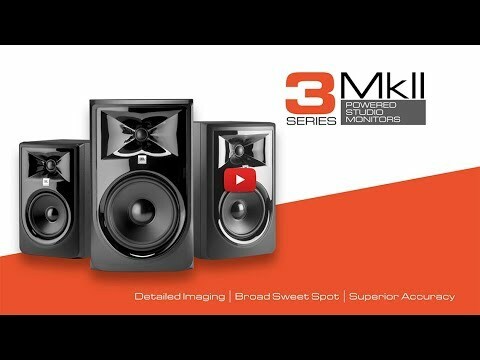 JBL 306P MkII has been equipped with acclaimed 3 Series transducers that now perform even better. Hear deep, accurate and tightly controlled bass, thanks to a longthrow 6.5" woofer and the patented JBL Slip Stream™ low-frequency port. Enjoy soaring, immaculately detailed highs, via its woven-composite 1" Neodymium tweeter.